I used Julian Bakery's Paleo Bread in Almond flavor since I've been staying away from grains, and I highly suggest this brand. They also make cinnamon raisin, coconut and honey-flavored bread. If you prefer to make your own paleo bread, Elana Amsterdam of Elana's pantry has a great, simple-to-follow, recipe. In a small bowl, combine the flax seeds and water, and set aside for a few minutes until the mixture takes on the consistency of a gel. Stir well. In a large bowl, combine the remaining batter ingredients, and mix thoroughly. Stir in the flaxseed mixture and pour into a baking dish (preferably 9 x 13 inches.) Soak each side of the Paleo "bread" in the batter for a few minutes, making sure each piece is adequately coated. 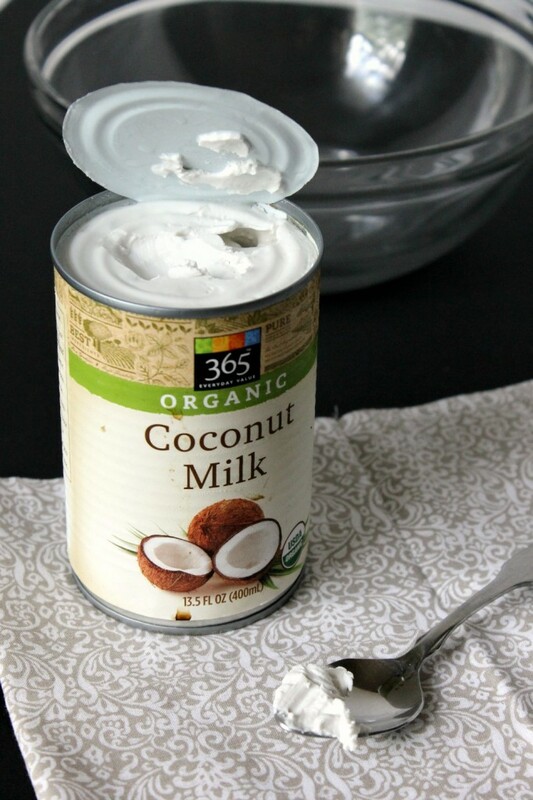 Melt 1 tsp of coconut oil in a skillet over low heat. Place a few pieces of "bread" onto the skillet and cook each side for 4-5 minutes or until golden brown. Each batch will require another tsp. of coconut oil. Serve warm alone or with the optional toppings outlined above. omg looks delish. def need to re-create. thanks for sharing!